Novartis's recently approved biosimilar of Amgen's cancer side effects drug has been blocked from sale in the US. An appeals court is stopping the sale of the Neupogen biosimilar - a drug used to prevent infections in cancer patients - after rejecting a lower court decision that denied an injunction request from Amgen, the original drug's manufacturer. The US Court of Appeals for the Federal Circuit is now saying that the injunction could take effect while Amgen's appeal is pending - oral arguments on the appeal have been set for June 3. In a statement, Amgen said it is pleased with the ruling while Novartis said it looks forward to a “prompt resolution” of the appeal so it can launch its drug “in the near future”. Novartis' drug has been patented under the name Zarxio and contains the same active ingredient as Neupogen - a product that makes around $1.2bn a year. When the drug is launched it will become the first biosimilar to be sold in the US. In 2010, President Barack Obama's healthcare reforms allowed the use of biosimilars in the country - drugs that are bioequivalent to original medicines, but which require some R&D as they involve creating living tissue. Biosimilars have been on the market since 2006 in Europe but the US is much further behind in its regulatory pathway. The global biosimilar market is expected to make large savings to payers for biologics, with each product expected to be around 20-50% cheaper that the original drug. 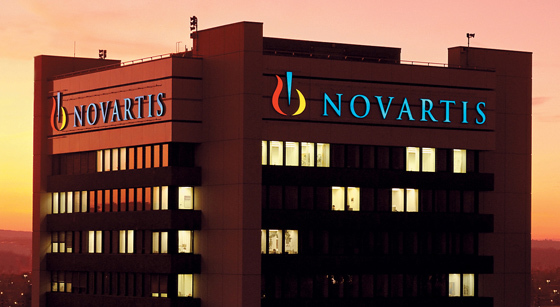 Novartis has not yet disclosed the intended US price for Zarxio. The FDA approved Zarxio in March for the same five conditions for which Neupogen is used among cancer patients undergoing various treatments.